So just how much should you be saving for college? Talk about a tough question! If you ask your friends, your parents, your financial adviser and Google, you’ll probably get different advice every time. The answer, ultimately, has to come from within you. But you’ll be more likely to have long-term peace with your choice if you give the matter thorough, up-front consideration. Now, on to research. Have you ever heard the expression “Begin with the end in mind”? It’s a principle that pays dividends when tackling any big goal, such as moving to a new home or training for your first half-marathon. Saving for college is no exception. Even if it involves some sticker shock, spend some time researching what college is likely to cost when your child graduates high school. (Now’s a good time to mention that Florida Prepaid can take the guesswork out of the process for you. By enrolling in one of our Prepaid plans, you can know that your child’s tuition expenses will be funded no matter how much prices go up in the intervening years. Learn more here. Aim to fund a full four-year education. At a public university, that would currently cost you in the neighborhood of $60,000 to $85,000; private universities cost two to three times that much. Aim to fund half of a four-year education. This is a more realistic goal for most families. Aim to fund one-third of a four-year education. Proponents of this plan suggest that one-third of the costs come from the past (savings), one-third come from the present (real-time parent and student contributions), and one-third come from the future (student loans). Aim to just do what you can, when you can. If everything above seems entirely out of reach, don’t consider that as a pass to do nothing. 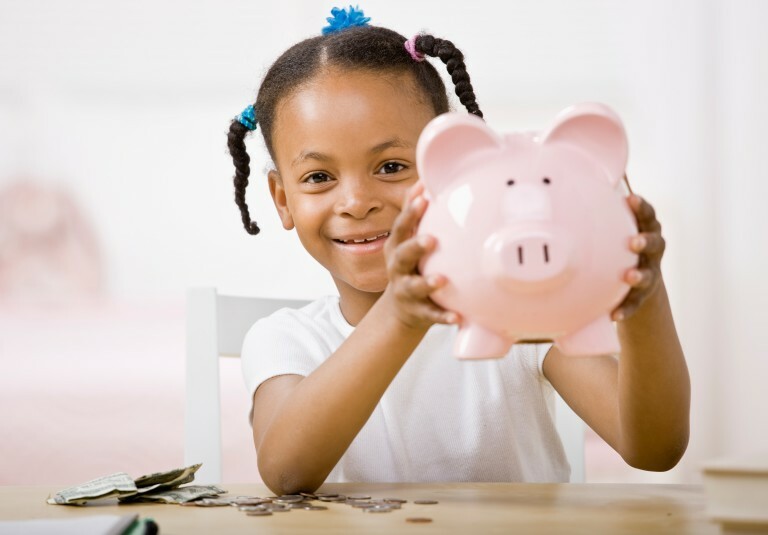 If your child is young, even small contributions made with one-time salary bonuses or your child’s birthday money can grow, thanks to the power of compound interest. Also keep in mind that by simply opening an account, you’re making it easier for your future self to add to it. Your child won’t always be in diapers and day care. You’ll get raises or a new job with a better salary. Parents that are staying home to raise children may one day re-enter the workforce. So keep your eye on the prize, and keep the faith! The finish line may seem far away, but continue to put one foot in front of the other and you’ll reach it.